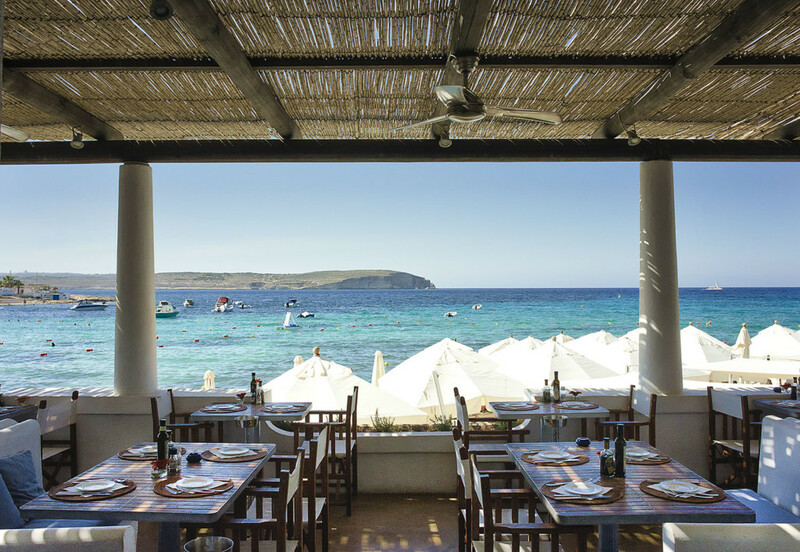 Sitting in the shadow of a beautiful restaurant and looking at the beach, for many the ideal holiday dream. Since I am not the beach guy, I was there only one day shooting some photos. Malta is not well stocked with beaches; you have to drive to the north of the island.